Finally got mine signed by Barnaby Edwards and Nicholas Pegg. if you made series 8 what would be called and what would it be about? I decided to buy it, it won’t be on the Series Eight box set so I had to. Excited now! Just got my copy in the post plus got a £3.60 refund from the BBC shop as the price had gone down. Just got this though the post! It has two discs one has the other christmas special and one has TOTD. 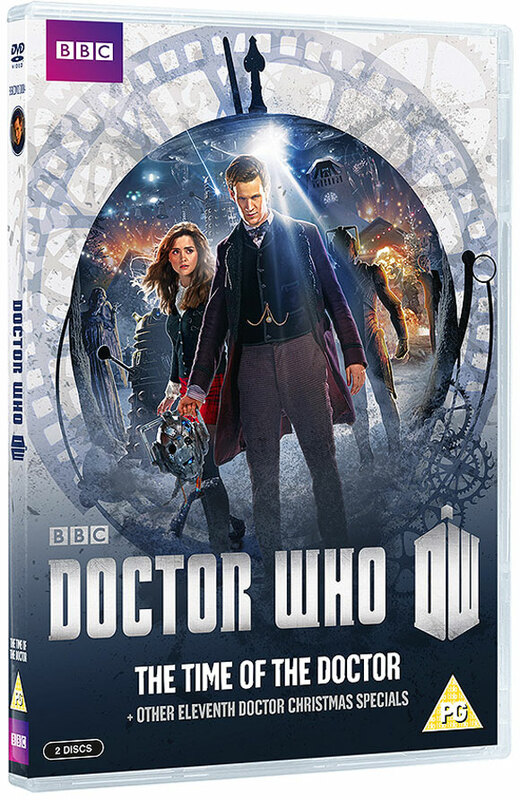 Just noticed this is down to £9.99 on BBC Shop, but with the DOCTOR code, only £7.99. Yep and they emailed me to say that I’d be getting a partial refund because of the price drop. I really want this but I don’t want the other specials, sorry but what a stupid thing to do. What’s with the rest of the specials? I’ve already got them? That is what i’m thinking? !